Awarded the Dispelling the Myth Award in 2011, Baylor-Woodson’s district, Inkster, was subsequently dissolved because the state considered it financially unstable. 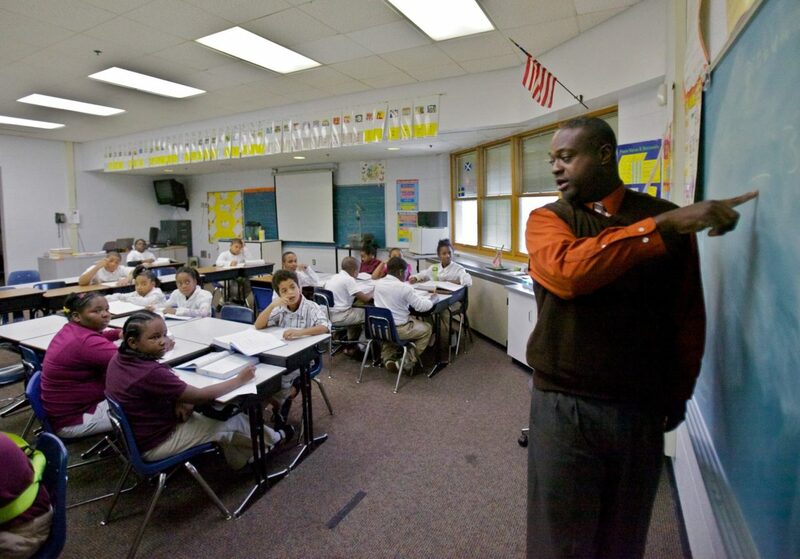 Almost within sight of the Detroit Airport, Baylor-Woodson Elementary School’s small district of Inkster was always financially stressed. It welcomed the per-pupil allotment that came with cross-district enrollment, which made it a magnet for families in next-door Detroit. As a result, it almost doubled the number of students it enrolled over the course of a few years, 85 percent of whom qualified for free or reduced-priced meals. 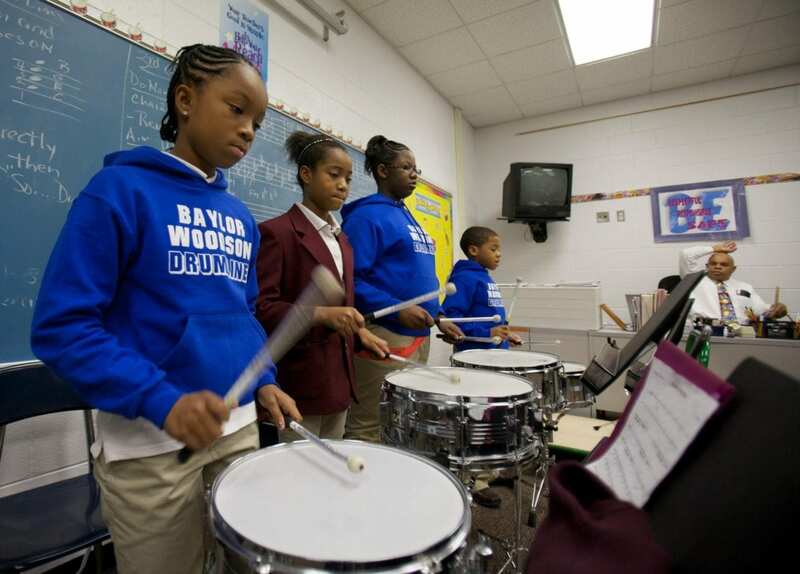 Baylor-Woodson Elementary School, the district’s grade 3 through 5 school, consistently posted high proficiency rates, with just about all its students — most of whom were African American — meeting reading and math standards. 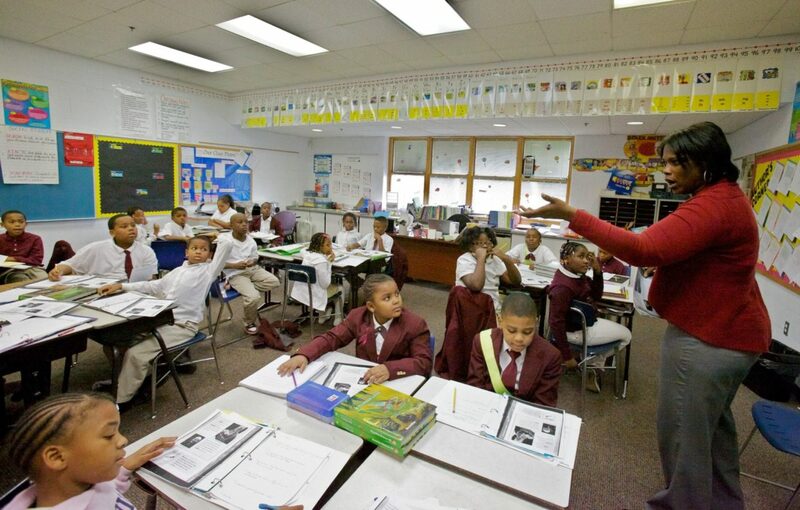 In fact, 73 percent of its fifth-graders scored as advanced in math in 2011, compared with 45 percent in the state. Reading proficiency rates were almost as strong, with 63 percent scored as advanced in reading compared with 44 percent statewide. 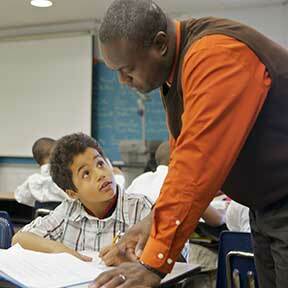 “We’re not perfect, but we work together” is how fifth-grade teacher Nelson A. Henry put it. In June 2013, the Michigan legislature enacted a law, signed by the governor, that was closely tailored to permit the closing of two of the more than 50 districts in the state that were in fiscal distress, including Inkster, and the responsible agency, Wayne County Regional Educational Services Agency, subsequently dissolved the district of Inkster, although it publicly questioned the need. Baylor-Woodson no longer exists as a school. Staff members were fired and the students dispersed to other, neighboring districts. The experience of Baylor-Woodson is a reminder that schools exist within larger contexts that sometimes undermine even highly functional schools. Inkster district was dissolved by the region under orders from the state superintendent for fiscal instability. A statement by the Wayne County Regional Educational Services Agency explains the dissolution of the district. 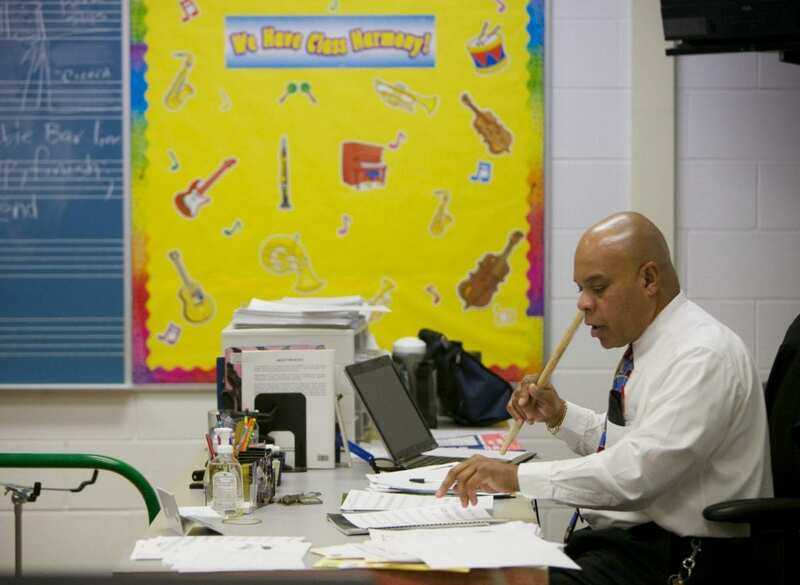 An Education Week story explores the dissolution of the district.